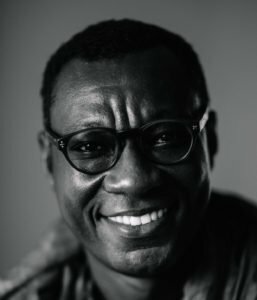 Dennis Akuoku-Frimpong is a Ghanaian born documentary photographer. He holds a Bachelors degree in Science education from the University of Cape Coast – Ghana. Working in a corporate position for a number of years, he decided to pursue photography, full time. It is the toughest or easiest decision he has made on this journey of photography. 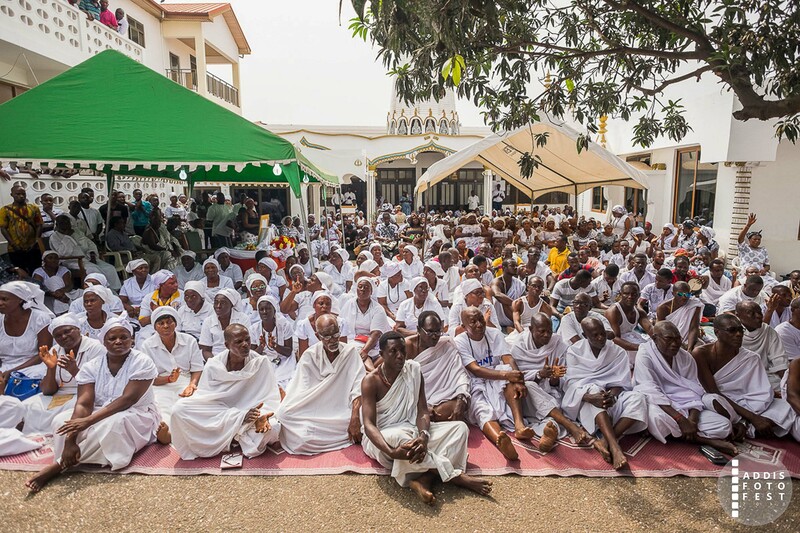 He uses photography as a research tool in exploring cultural diversity, the theme of religion and religious practices across Ghana, and the African continent as a whole. He also uses photography as a medium of exploring the spaces he finds himself, and documenting for tomorrow’s historian. With the keen eye for cultural diversity, religious practices and the theme of religion, he sees himself as a cultural anthropologist with his journey of photography. I, Dennis Akuoku-Frimpong, as a born African Hindu-to-African Hindu parents, this lifetime project explores the space in which I find myself. Thus, it is a project of self-discovery. Nonetheless, it will explore how a religious practice by the people who lived beyond the river Indus (Sanskrit: Sindhu) following the Vedic period (1500BCE – 500BCE) in Northern India, found its way into the African continent becoming accepted and practiced contemporarily. As a religious minority group within Africa, it will explore the influence of the practice in society, vice versa while juxtaposed with other religious practices. Visual exploration of my space and approach is in color other than black and white. Since the religion itself places much emphasis on color, color plays a very important role in the religion and culture, and has a deep significance, transcending purely decorative values. 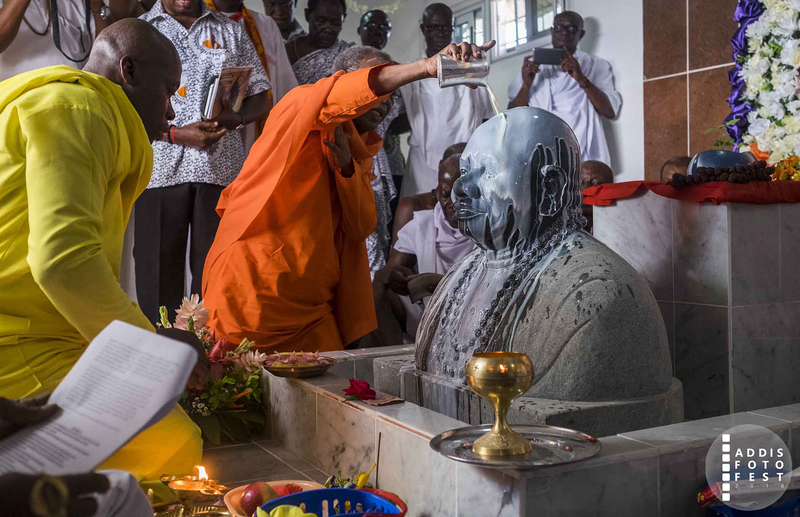 Ritual performane by Swami Satyanandhaji(his successor) of murti installation of his predecessor, 1st African Hindu monk – H.H Swami Ghanandhaji Saraswate Maharaj.